This movie, The Kings of Summer, looks pretty good! Plus, Nick Offerman is in it so. I just wrote a blog post for The Bride Link on this gorgeous Nashville wedding. I’ll post the link when it’s published! In the meantime, check out the photos on Style Me Pretty! Lately, I’ve been eating blueberries like they’re candy. 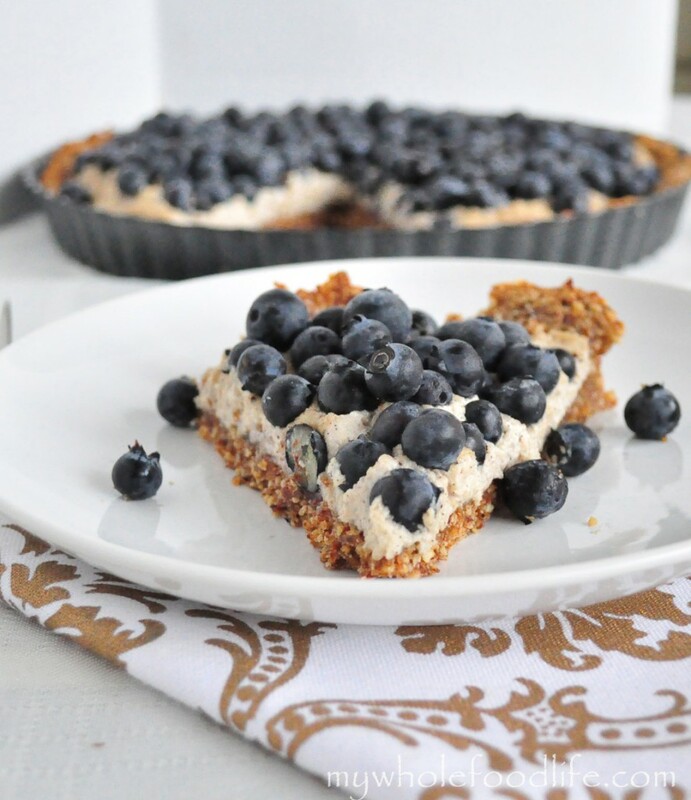 So, of course I’m dying to make this Grain-Free Blueberry Tart from My Whole Food Life. 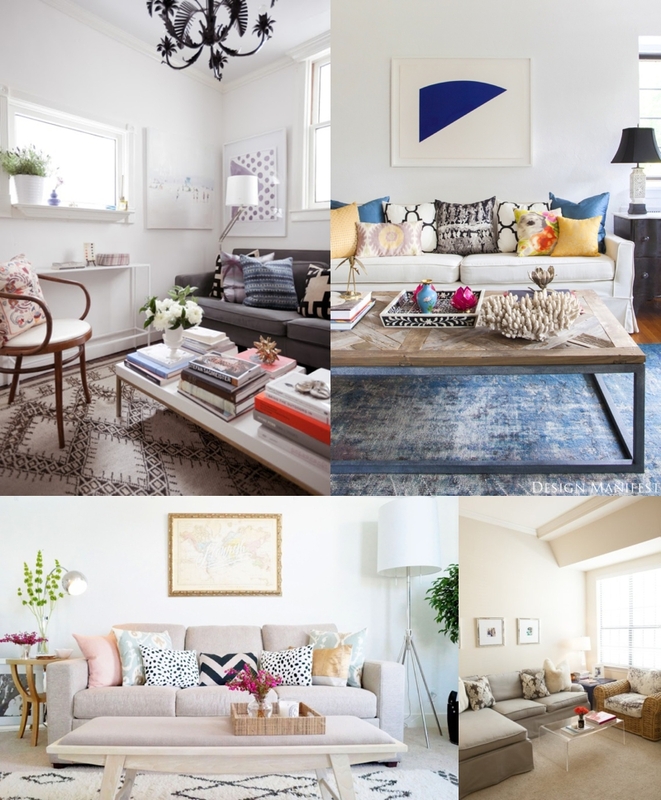 Apartment styling has been on my mind pretty much 24/7. These pics encompass the vibe I’m going for. In preparation for the She & Him concert at The Ryman, I’ve been listening to their new album. This is one of my favorite songs.